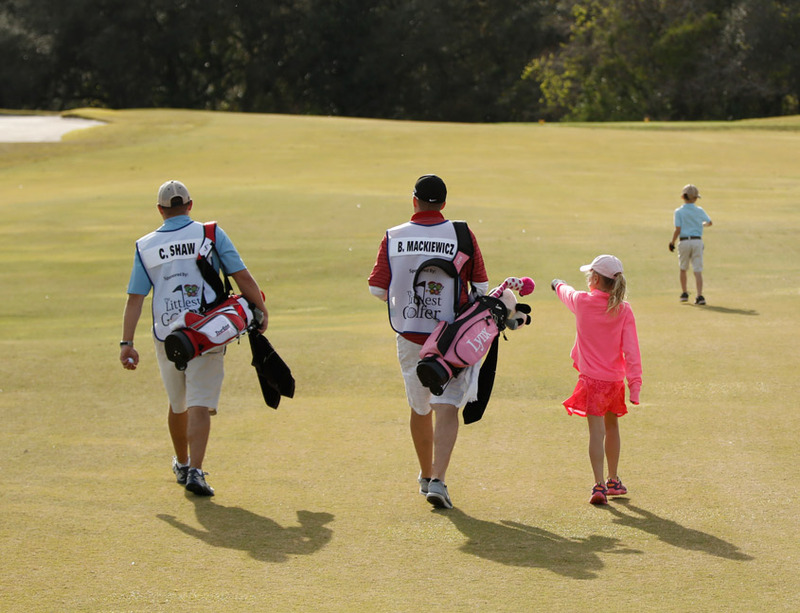 There are tons of ways you can get involved with Little Linksters…even if you don’t have a child playing golf. We rely very heavily on our community of supporters. You can volunteer to help out at our events as a chapparone or rules official. You could participate in our fundraising events. Or course, if you do have a youngster interested in golf, consider becoming a Little Linksters Member. 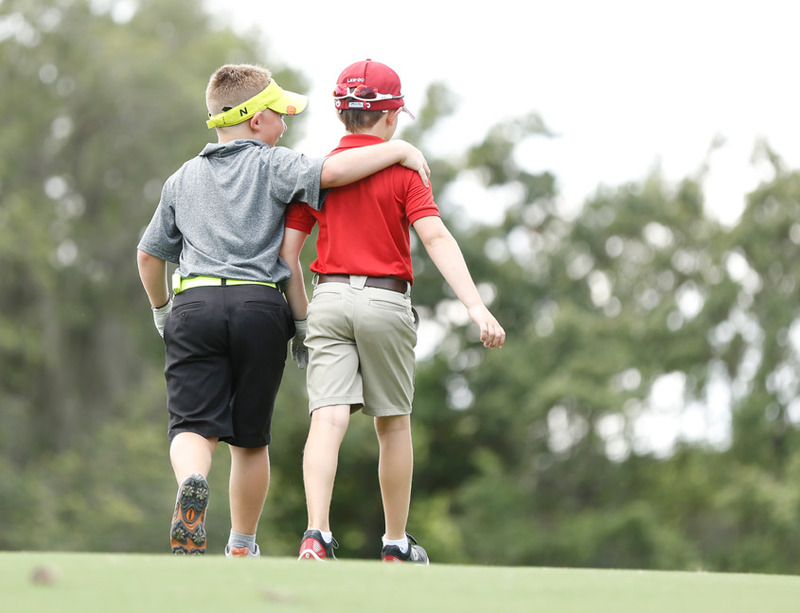 Signing up to be a Little Linksters Members takes just a couple minutes and you get tons of really cool golf stuff – participating in our events, golf teaching aids, access to play free golf, and much more. Come on out and support our cause by volunteering your time. We always need help at our events or as support staff for golf clinics and teaching sessions. Looking to get into the golf business? 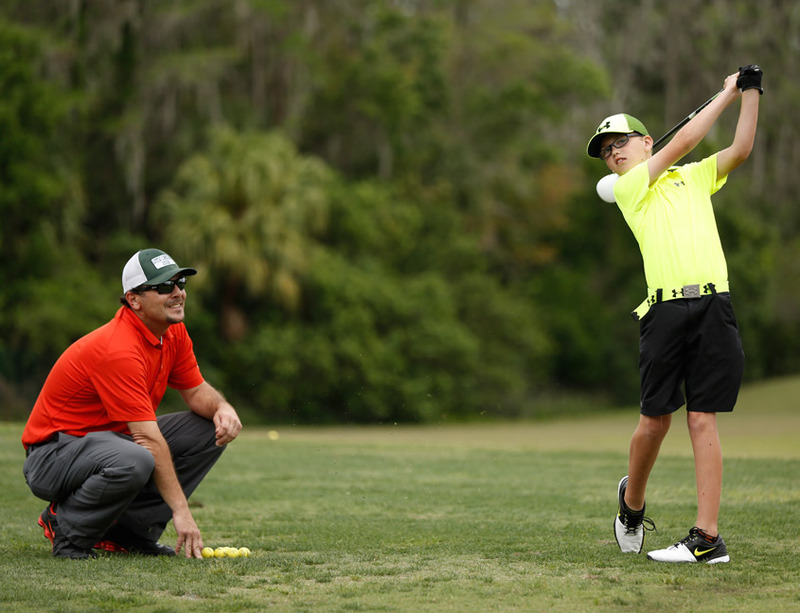 Nobody is as well connected here in Central Florida than our own Brendon Elliott, PGA. He knows everyone – and he’s always glad to help bring in new aspiring golf instructors. 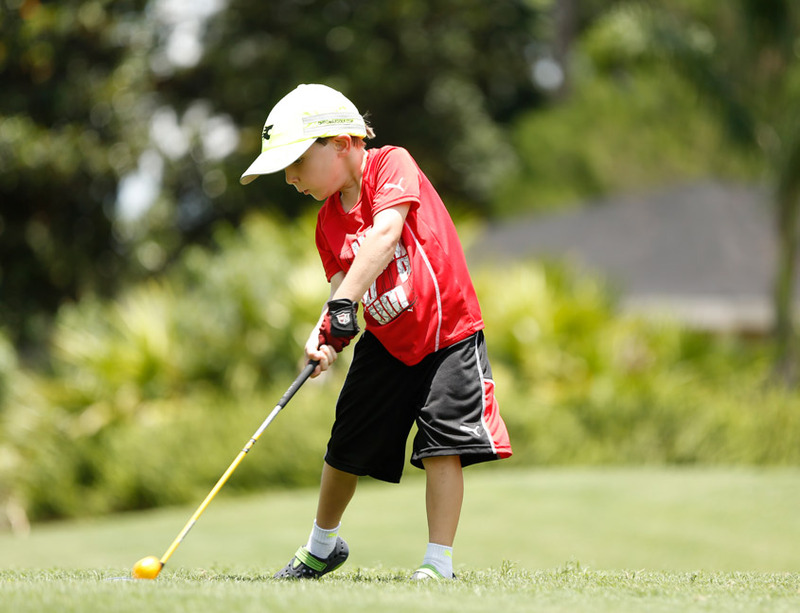 Maybe you love the idea of bringing golf to kids, and the values it instills for a lifetime…or maybe you want to take on the challenge of our 100 Hole Marathon. Whatever the reason, please consider becoming a financial supporter of our cause.